A court on Monday was set to pronounce orders on bail petitions of 25 students and two faculty members of University of Hyderabad as the public prosecutor did not file a counter to the bail plea. All were today granted bail by a city court even as classes resumed after being suspended since March 23. The students and the two faculty members were released on their submission of sureties of Rs 5,000 each, six days after they were arrested in the violence during which the Vice Chancellor’s official residence was ransacked. The HCU, meanwhile, constituted a seven-member committee to hold dialogue with the agitating students to restore normalcy on the campus. The prosecution informed the XXV Metropolitan Magistrate court at Miyapur Court Complex here that the situation (law and order) is under control on HCU campus and they are not going to oppose the bail applications of the 27 accused. “In view of the career of the students we have not filed counter. We have left the court to decide the case on merit. The arrest were made by the police in order to control the situation (on March 22)...without having any personal grudges against anyone”, the public prosecutor said. Cases were booked on charges of damage to public property, trespass, preventing government officials from performing their duties, and other relevant sections of IPC. “Classes have resumed from today.... The Vice-Chancellor has also appealed students to attend the classes,” HCU registrar M Sudhakar told PTI. The classes resumed amid a fresh boycott call given by Joint Action Committee for Social Justice (JAC) which is leading the protest on Vemula’s suicide issue. On March 23, the HCU authorities announced suspension of classes for four days from March 23 to 26 in view of the situation prevailing on the campus. The JAC had yesterday called for boycott of classes “on all the campuses” in the country including HCU, even as its Vice Chancellor appealed to students to attend the classes. It has demanded dropping of all charges against students, faculty members at HCU and elsewhere in the country and immediate removal and arrest of Prof Appa Rao. 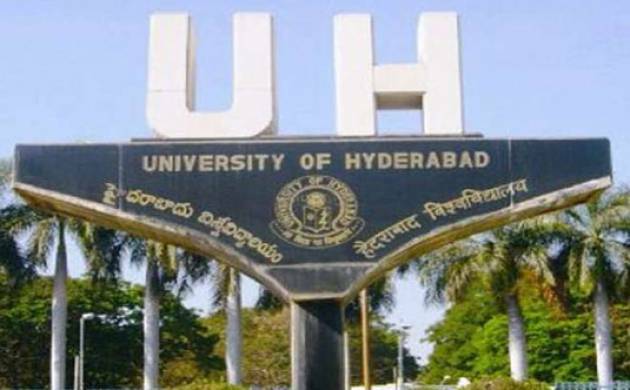 The seven-member panel set up by the HCU would discuss with student representatives the matters that are negotiable from the list of demands submitted by them to the university, an HCU release said. It has been asked to submit its report within six weeks.